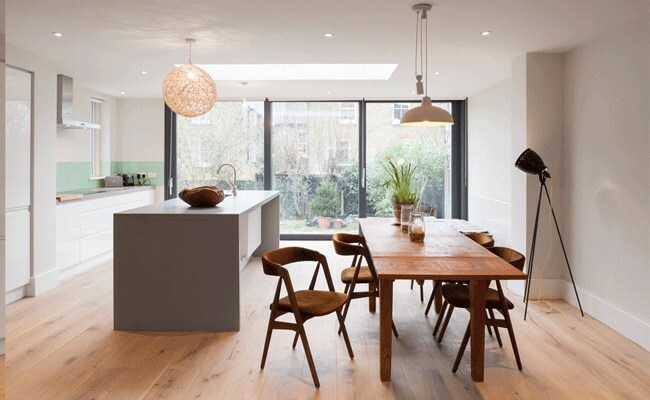 Situated in the borough of Wandsworth, this post-war building occupies the site of a V2 bomb strike on a Victorian residential terraced street. 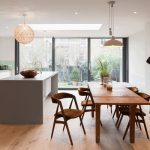 The three bedroomed house was in desperate need of renovation, and comprised of a series of dark disjointed spaces, with a poor energy efficiency. 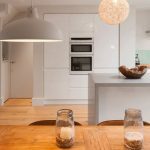 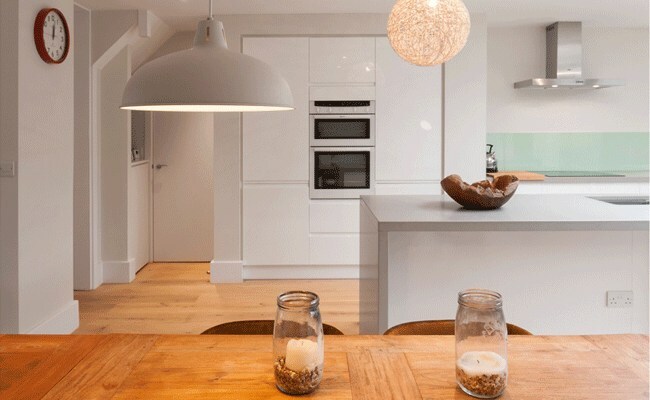 The brief was to fully refurbish the property, extending to the side and the rear, accommodating a family dining room, kitchen, store and utility room. 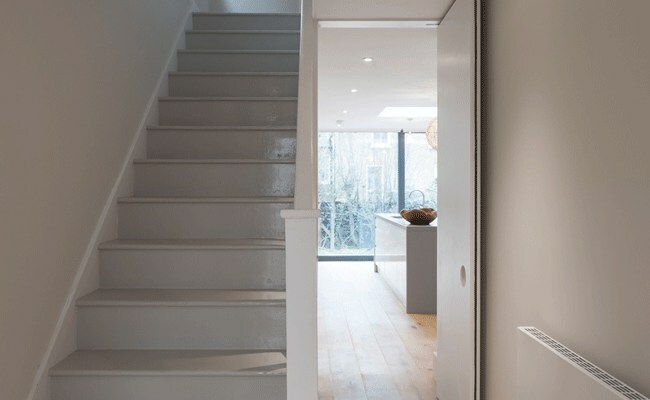 The extension wraps around the property harmonising the rear elevation and drawing light deep into the property. 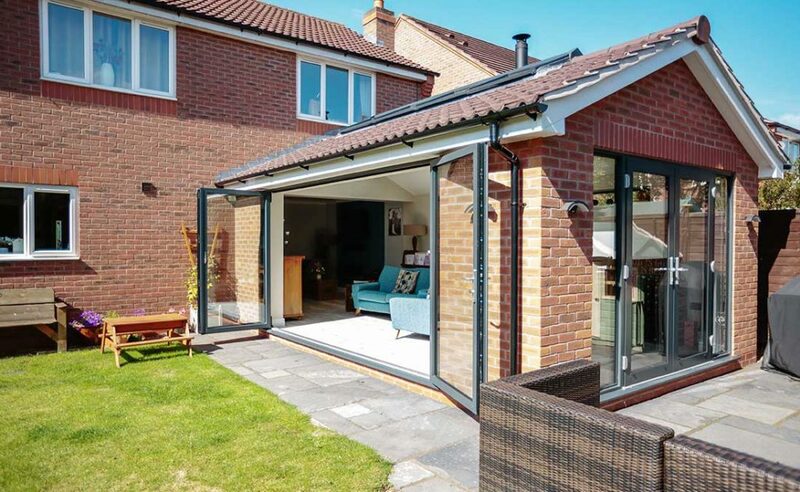 A linear fibre cement cladding, compliments the existing brickwork and frames a pair large sliding doors that open onto the patio and garden. 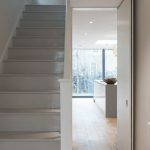 Delivered to a tight budget, careful sourcing pared with creative specification of finishes resulted in the project punching well above its weight. 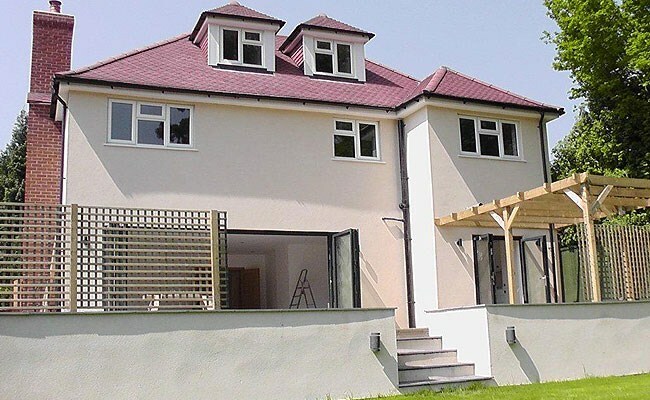 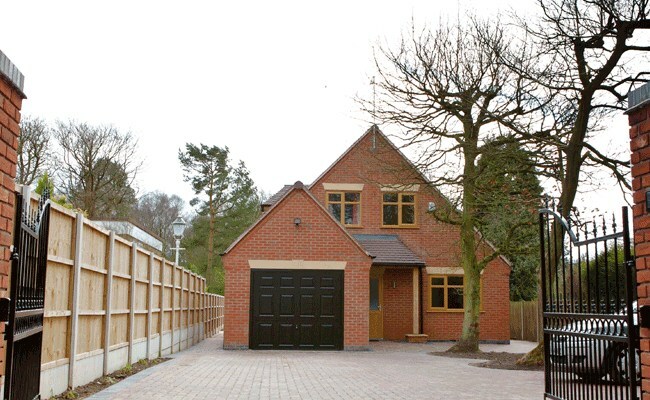 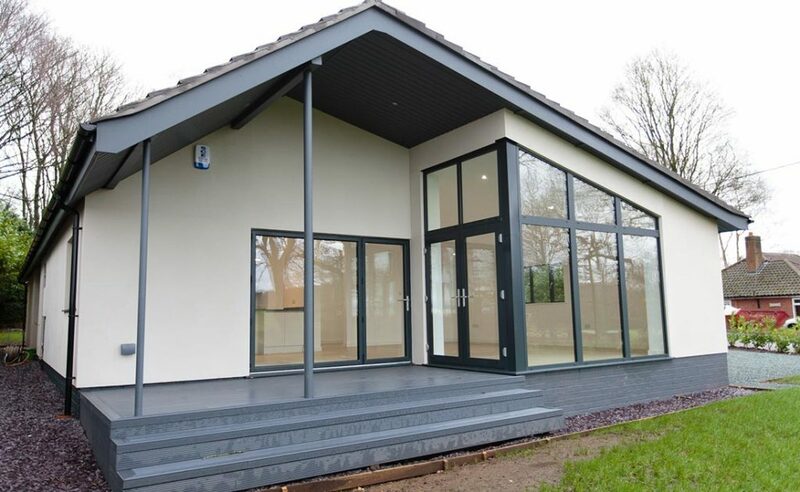 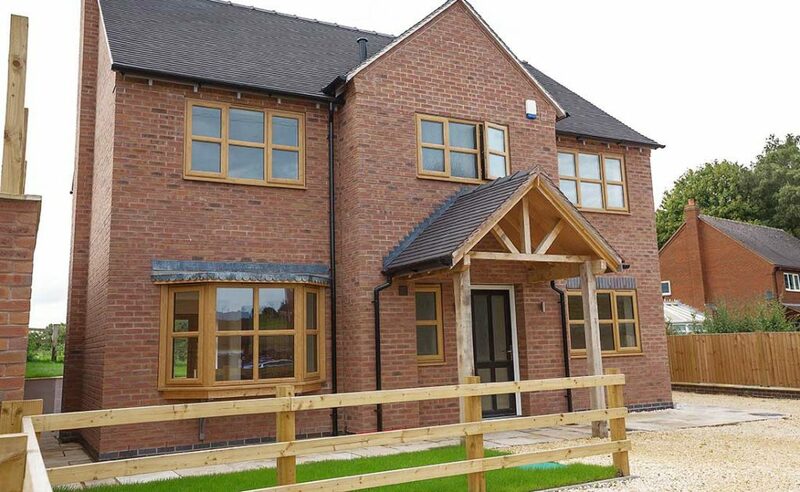 Fraher provided a full RIBA Architectural Service for this project.